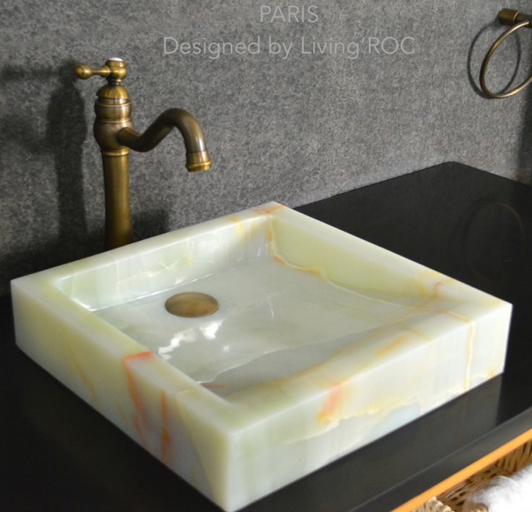 Here at LivingRoc we love those cool fall evenings. Perfect for sitting around a cozy fire with family and friends enjoying natures beauty. 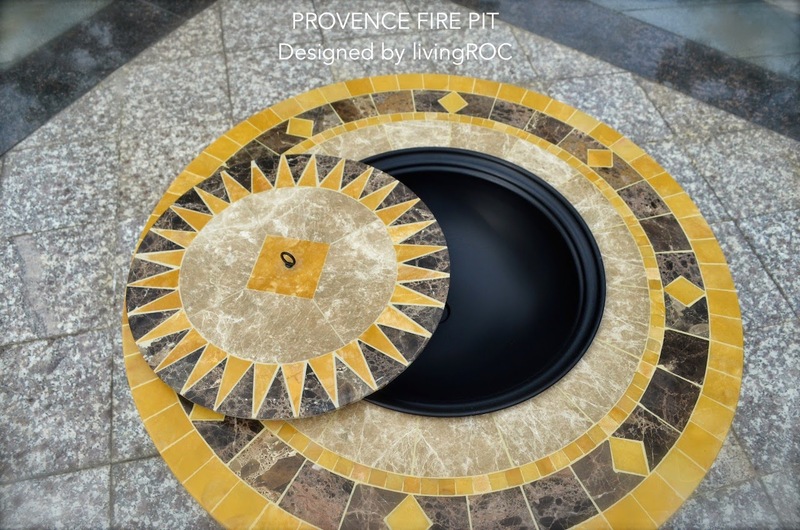 This natural stone fire pit coffee table draws its energy essences from the famous sunny Provence in France by displaying refined lines and streamlined design suitable for indoor and outdoor! Let yourself be amazed by the meeting of two noble material such as Egyptian and Spanish Marbles. 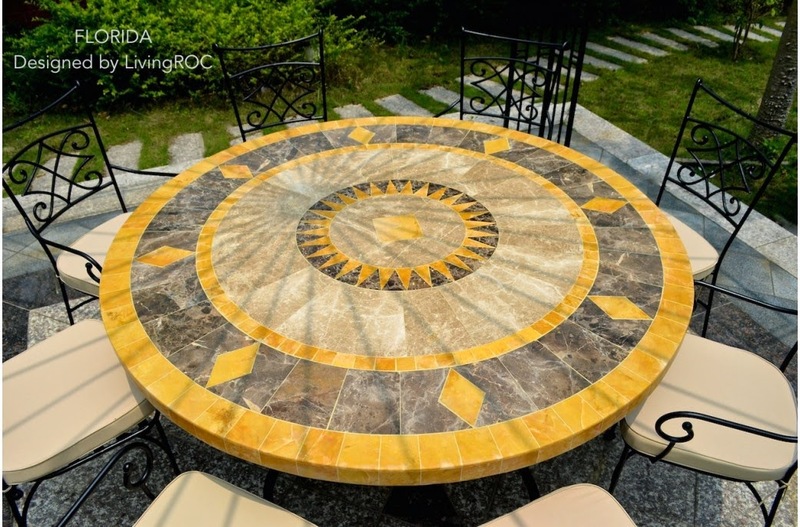 We no introduce to you our 32" Emperador Mosaic Marble coffee table the PROVENCE. This 32" Fire pit patio coffee table will impress you with its stunning pattern and its unique atmosphere of color contrast. It will delight lovers of beautiful work, looking for rare, unique products. You may also want to match up this stunning fire pit coffee table with our Round patio table the Florida. With a generous size of 49" or 63" to accommodate all your guests.